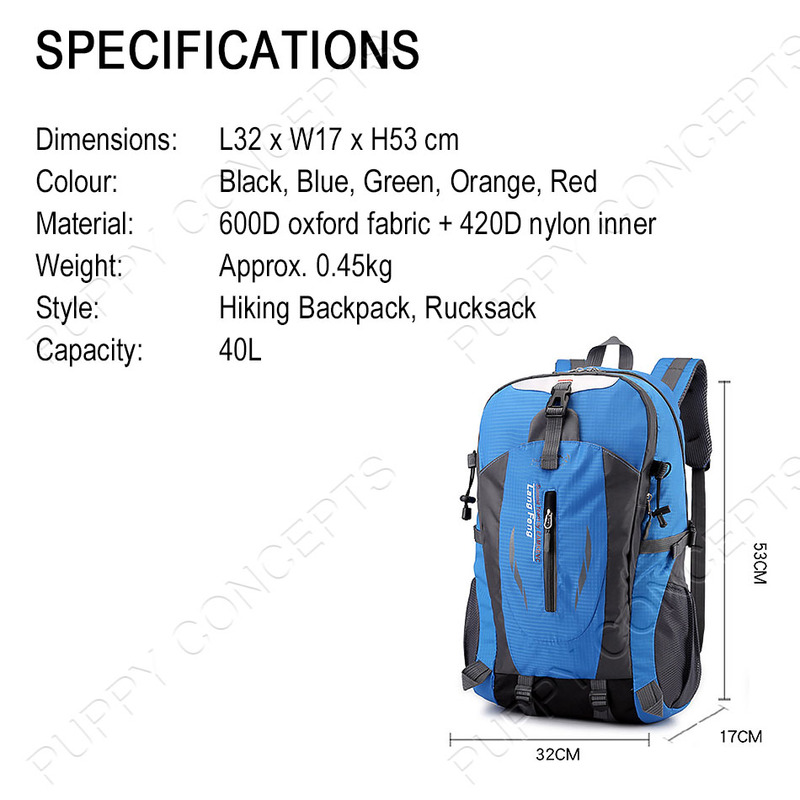 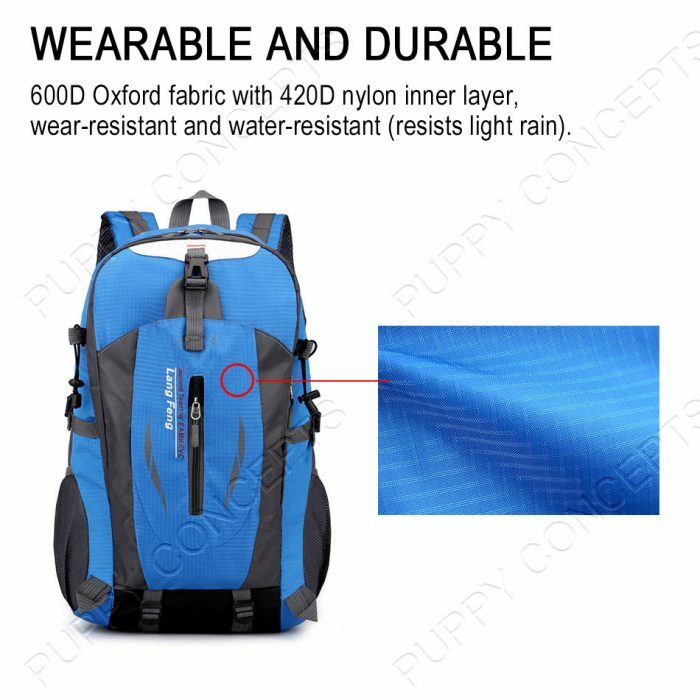 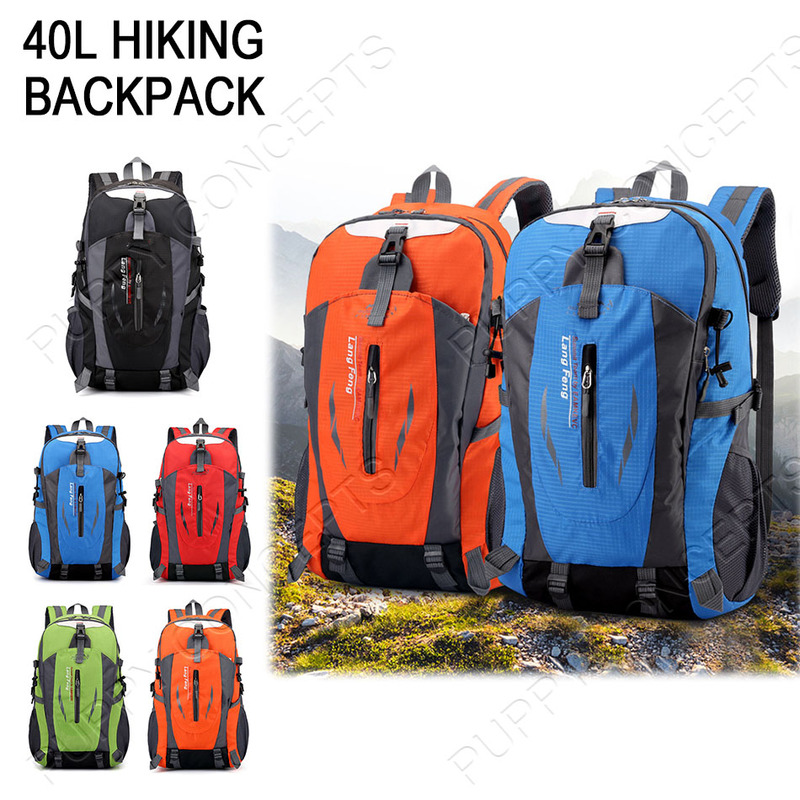 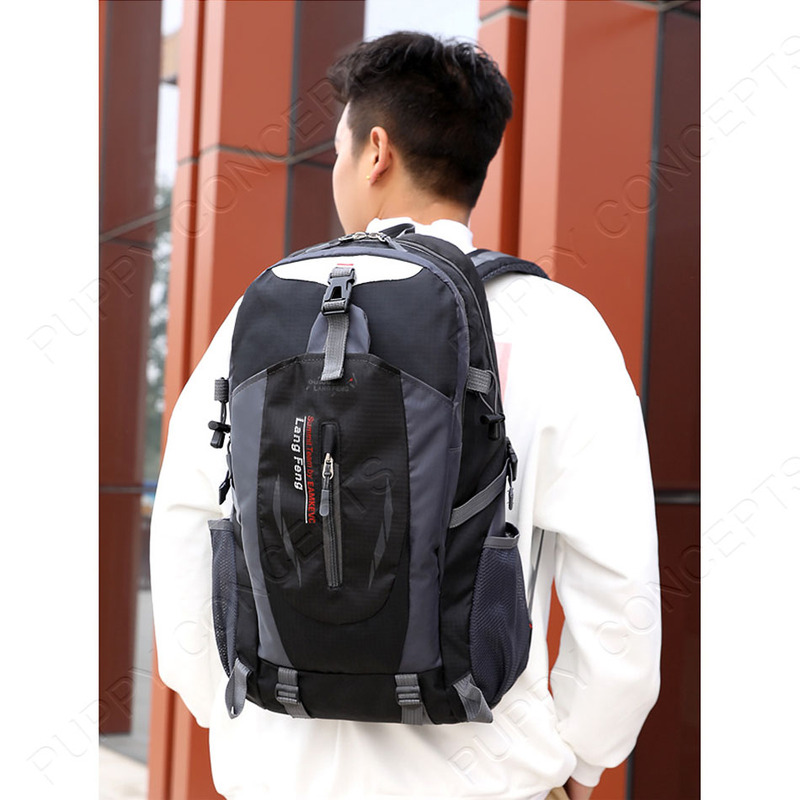 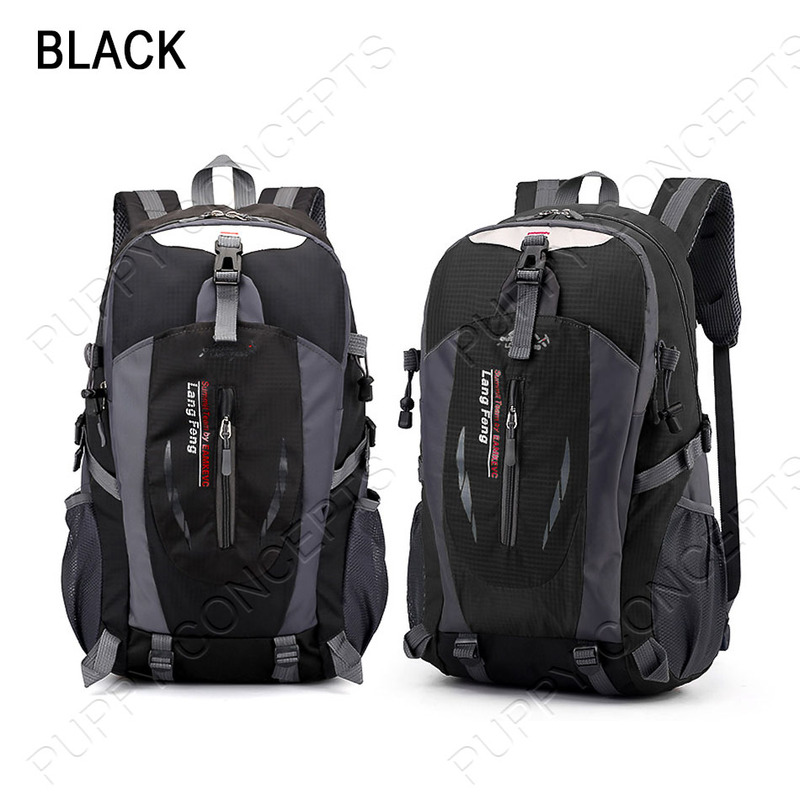 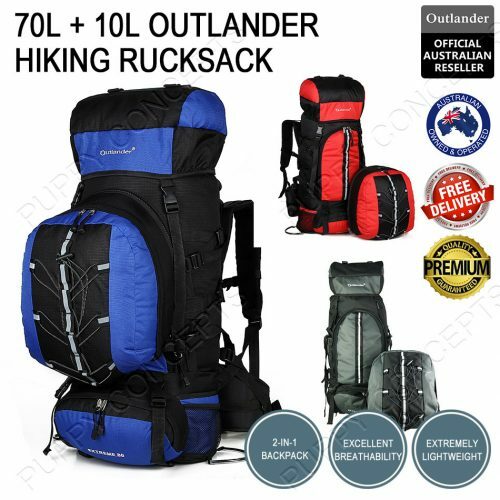 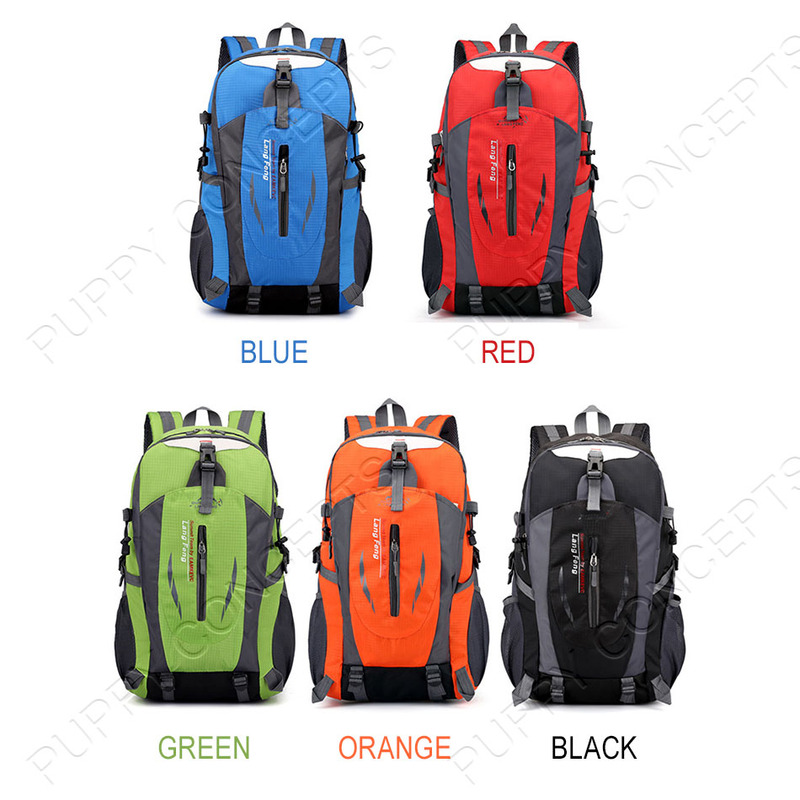 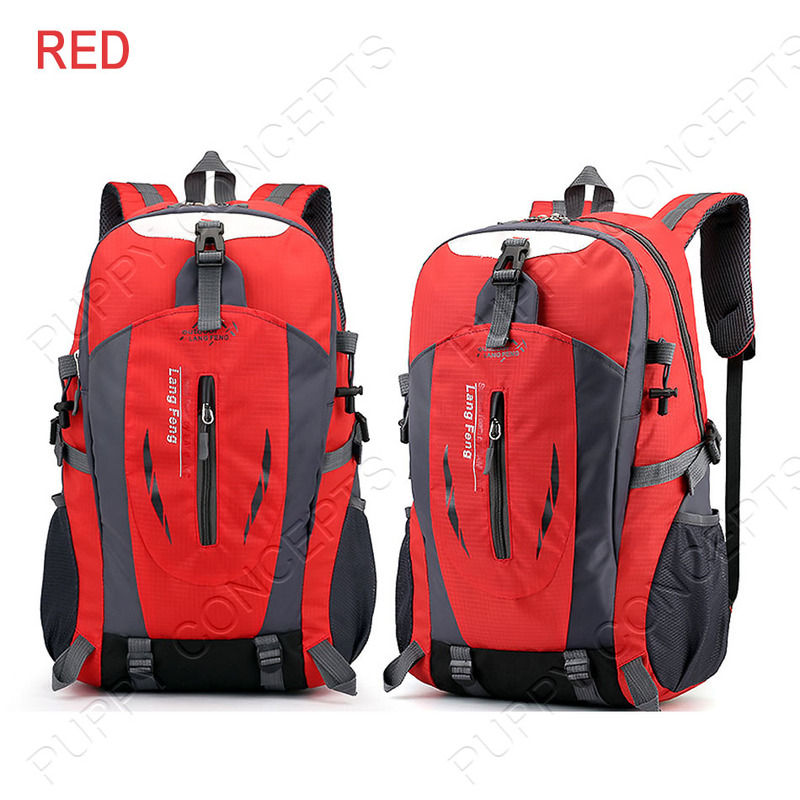 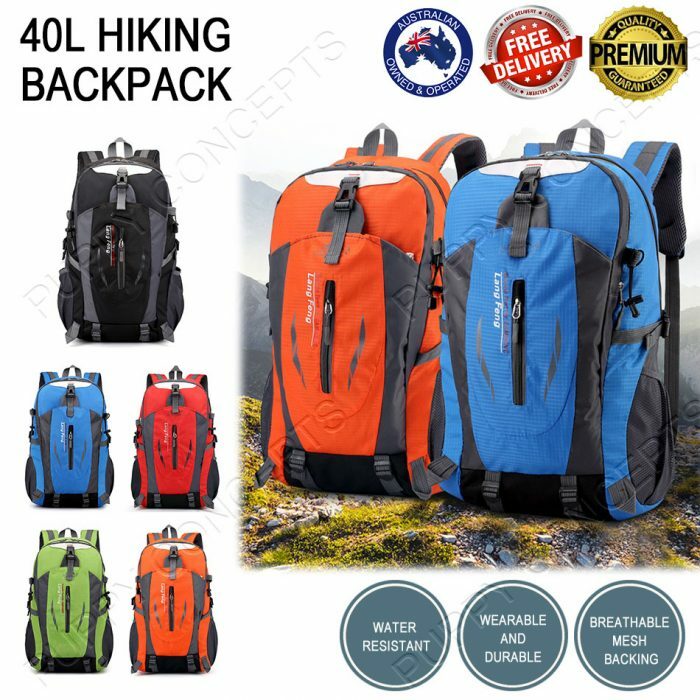 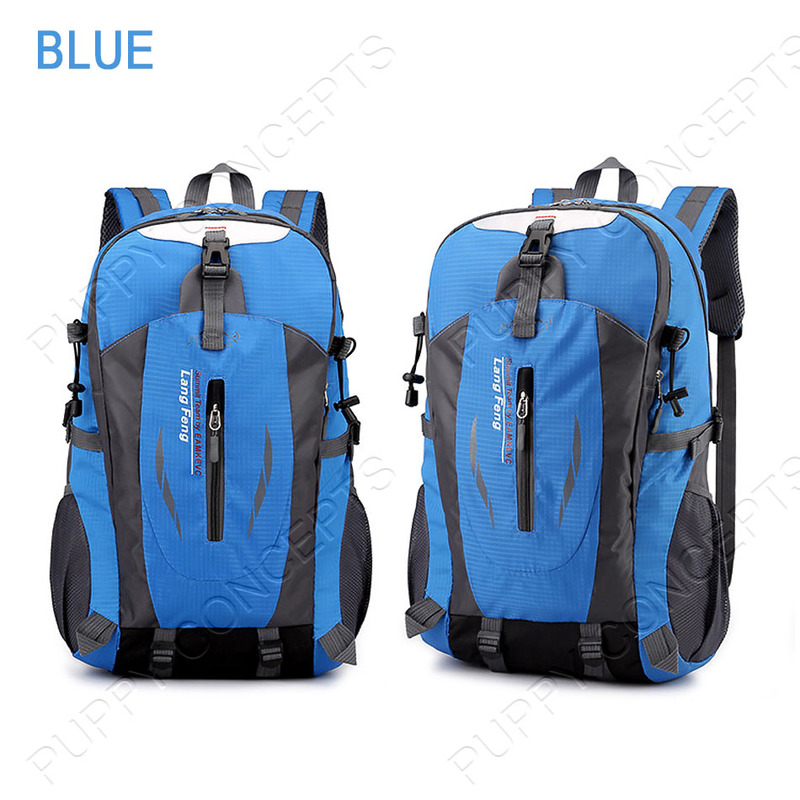 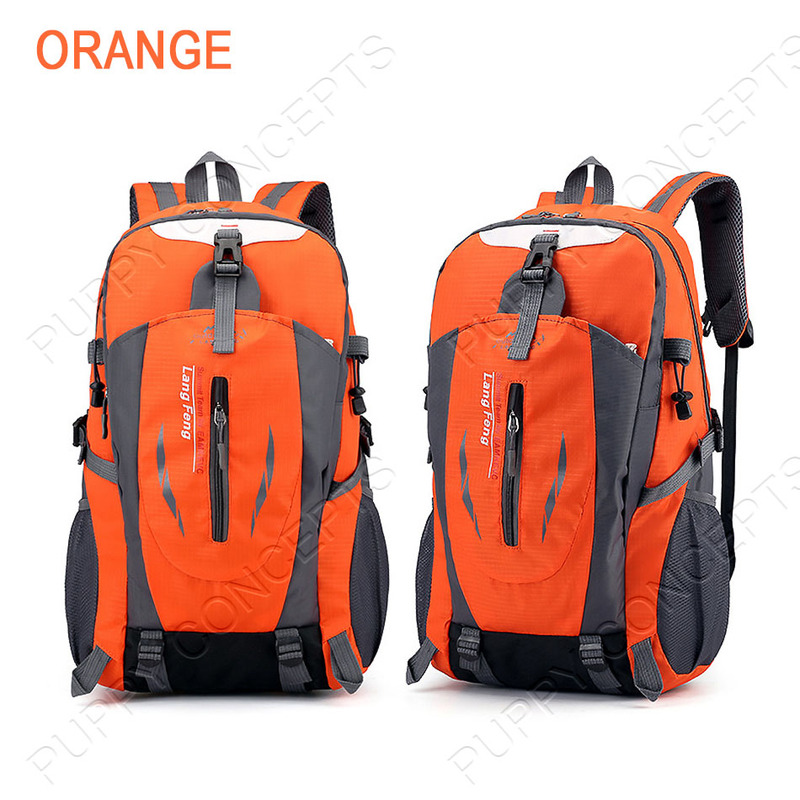 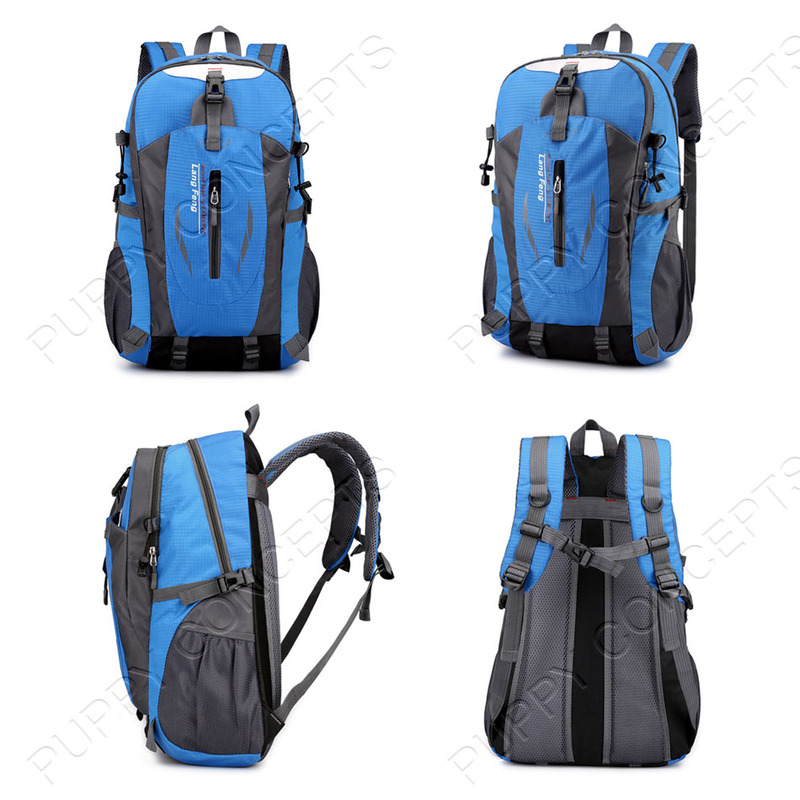 Our 40L Hiking Backpack is made using 600D Oxford fabric with 420D nylon inner layer which is wear-resistant and water-resistant. 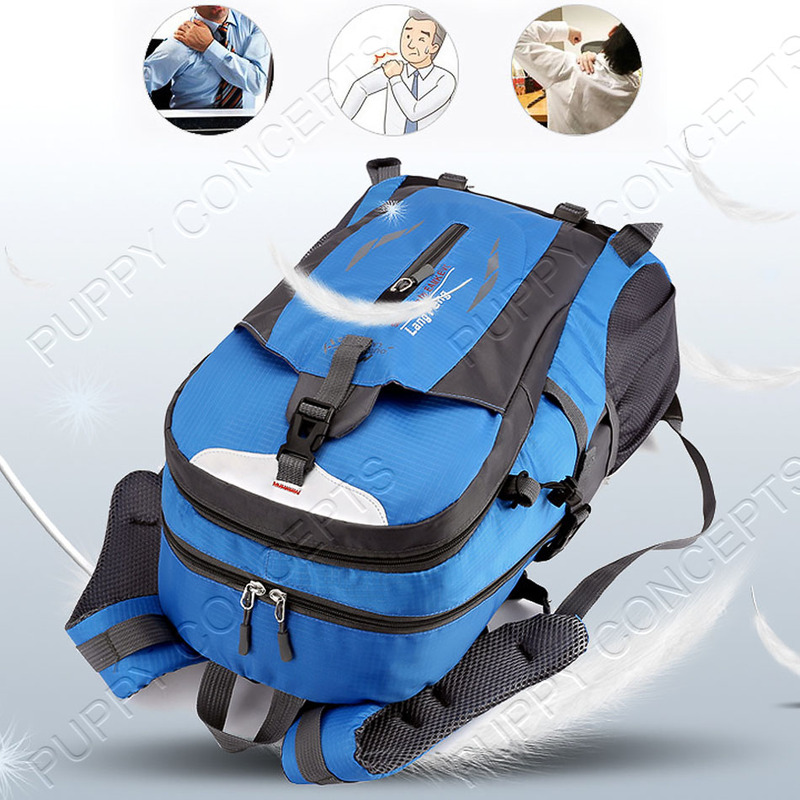 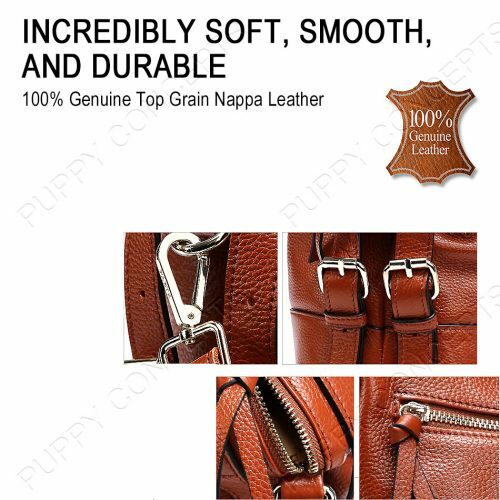 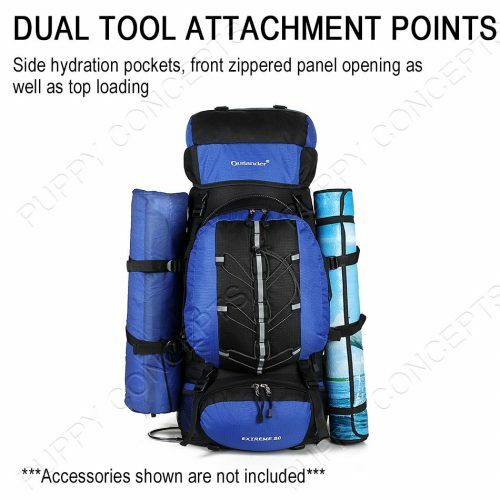 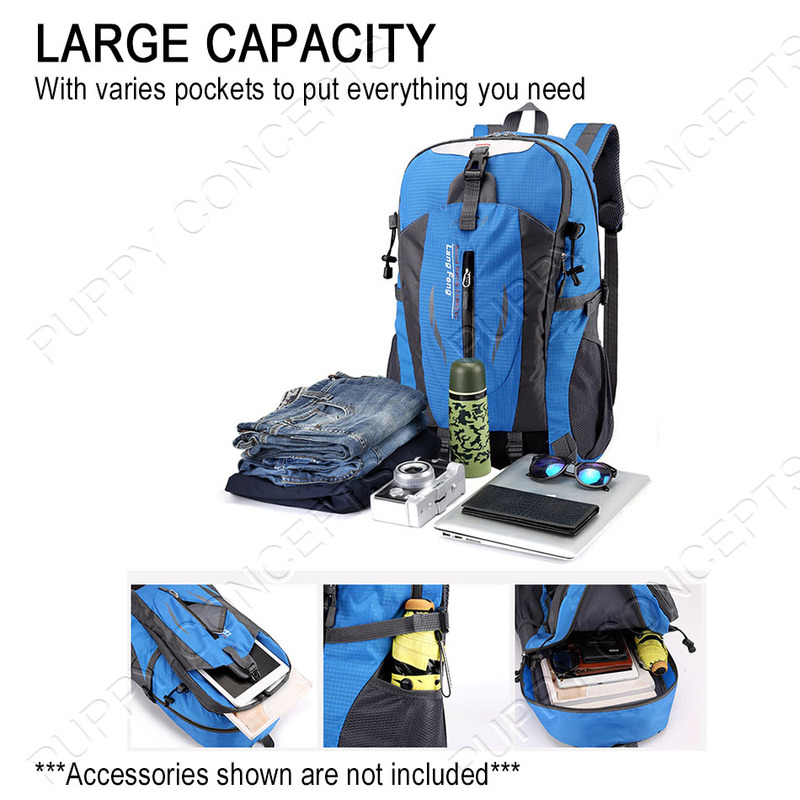 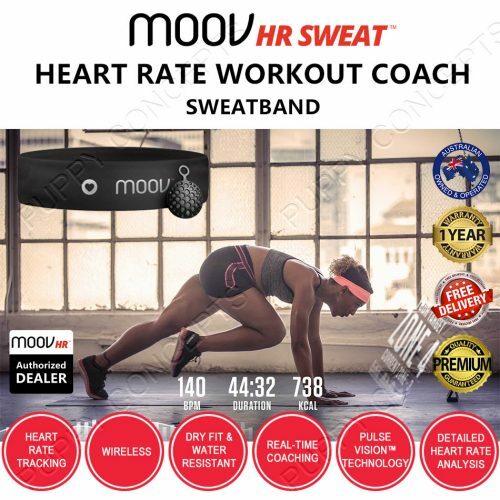 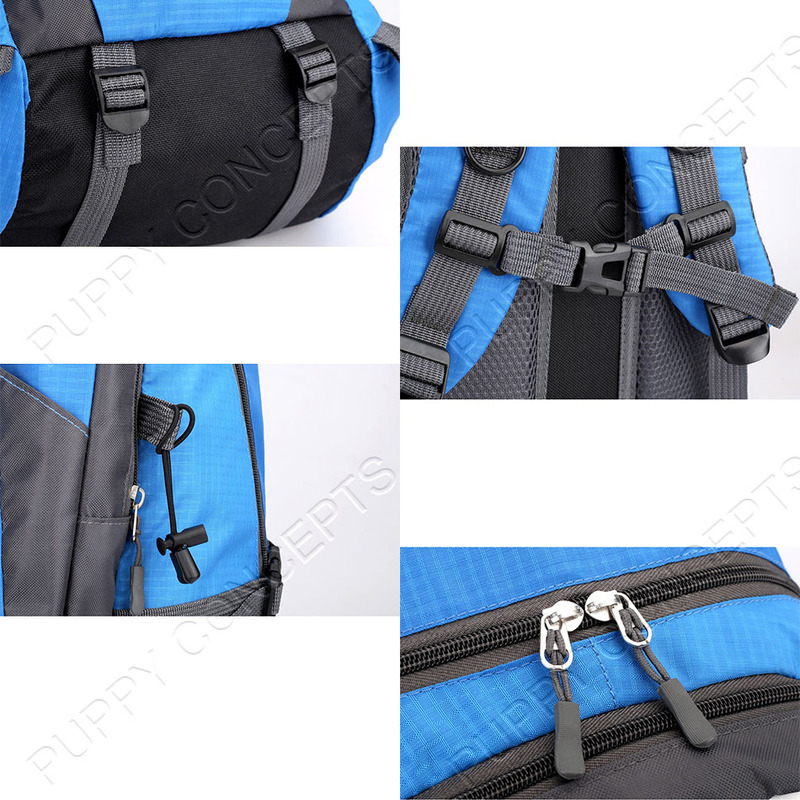 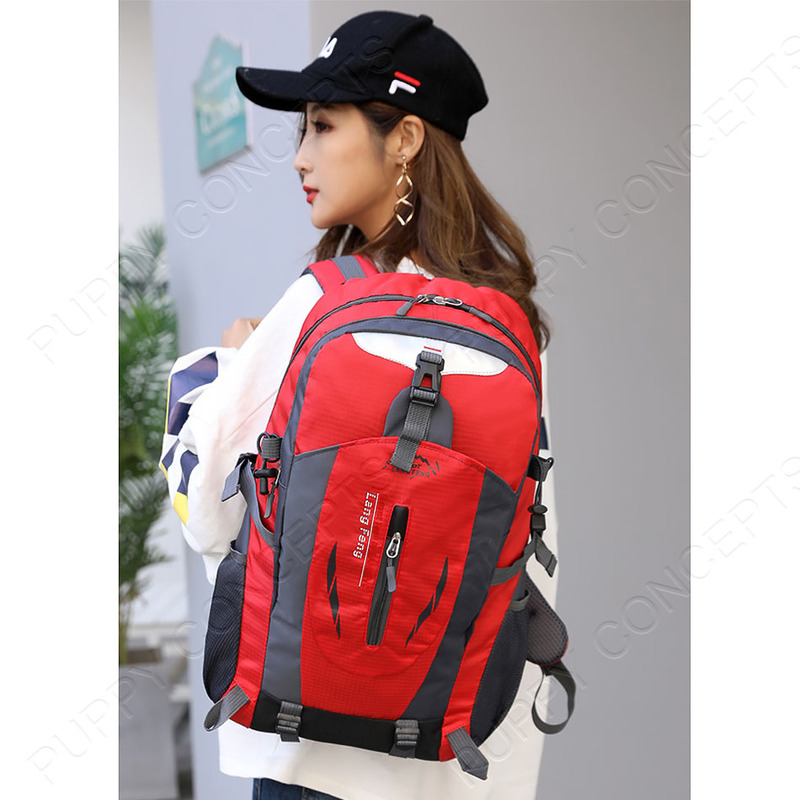 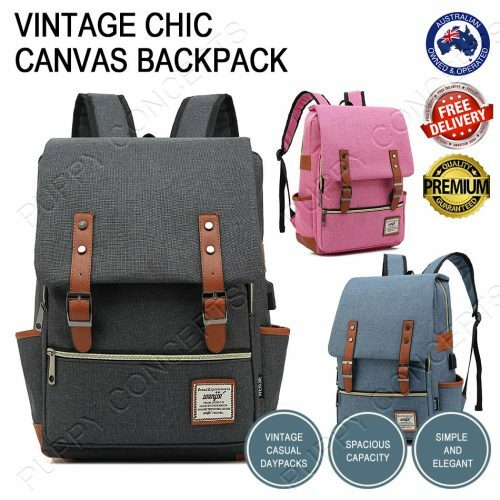 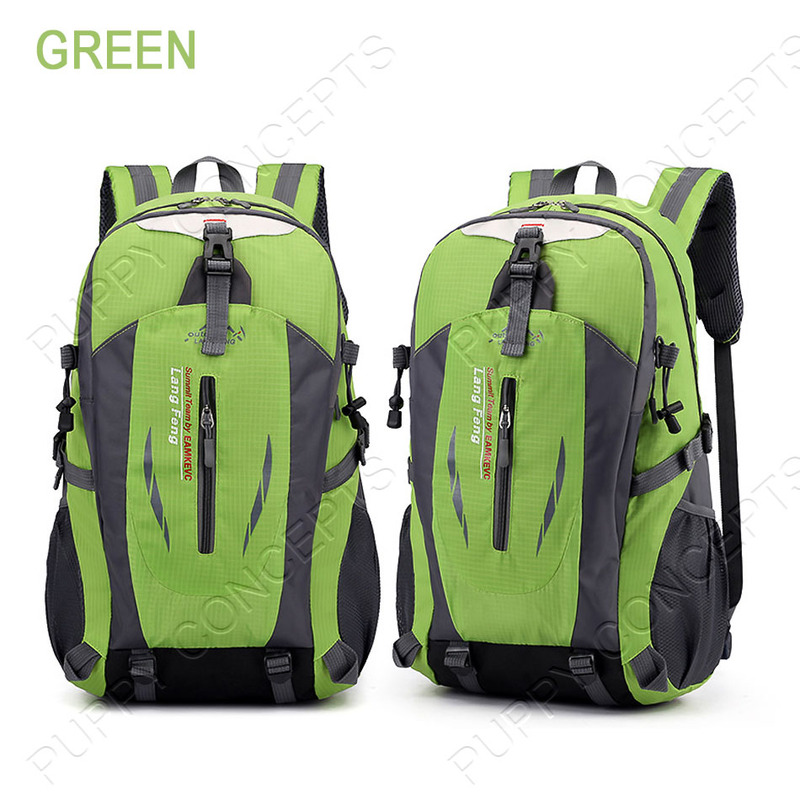 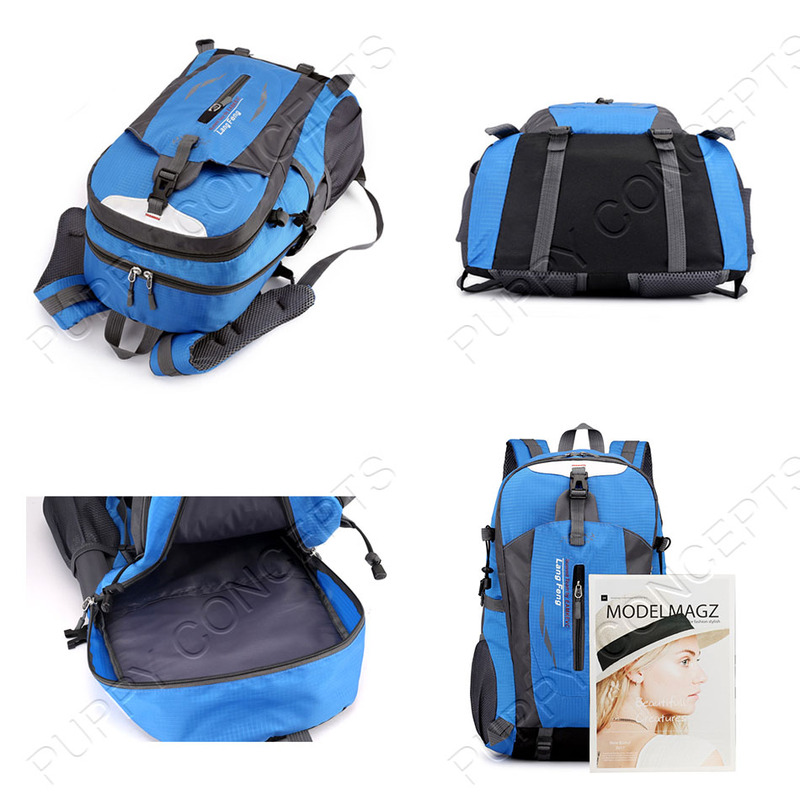 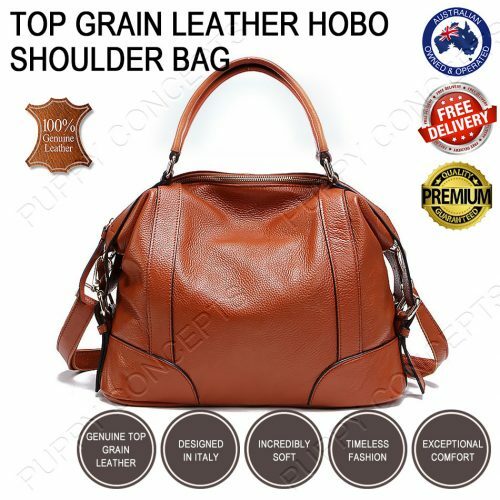 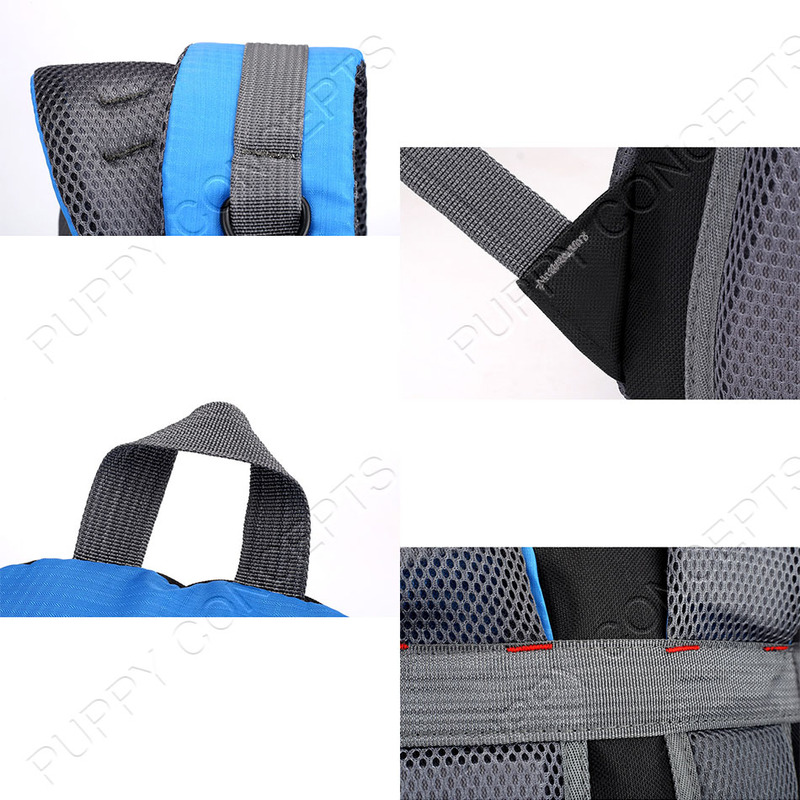 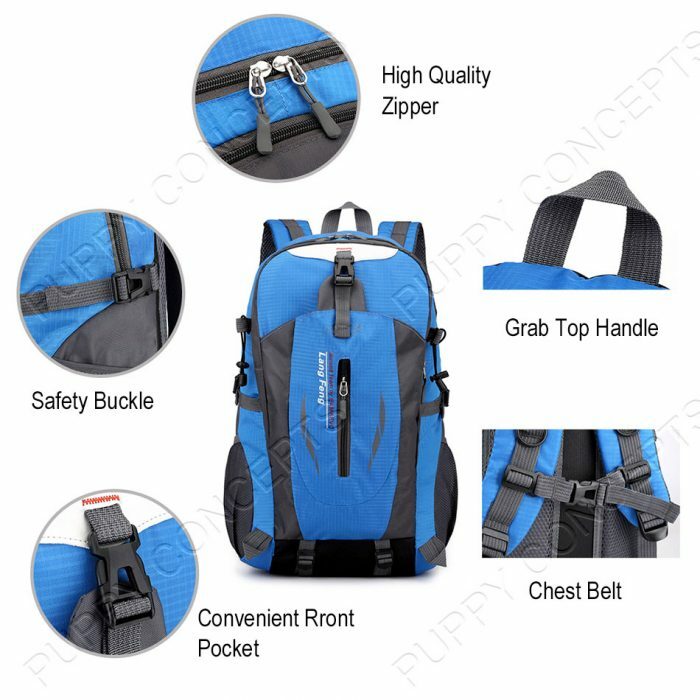 It has a grab top handle, breathable mesh backing, adjustable and removable chest belt and hip belt, padded and adjustable shoulder straps, and 2 large compartments with 2 front pockets and inner pockets. 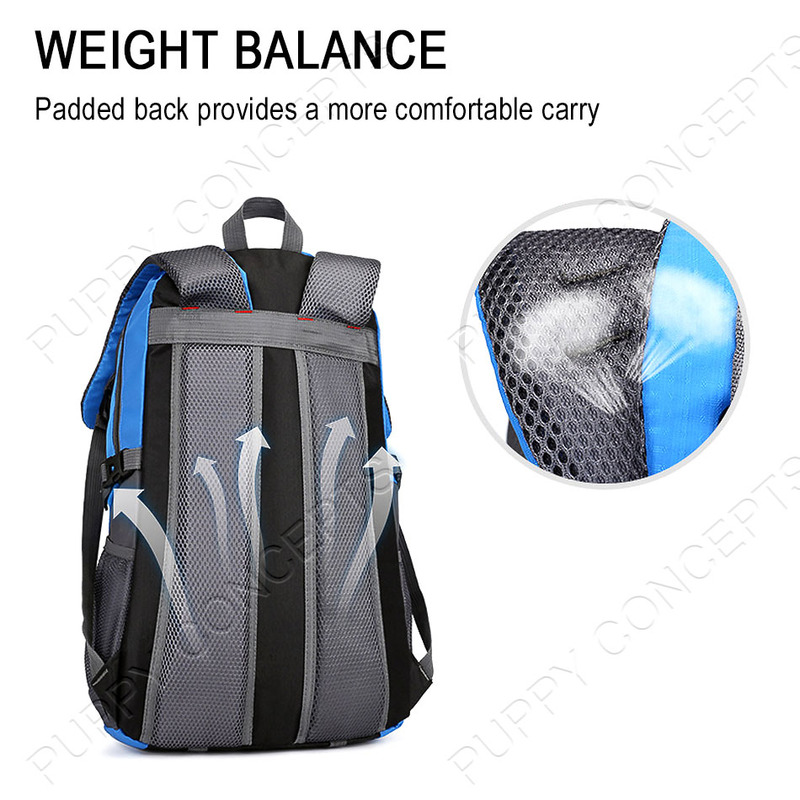 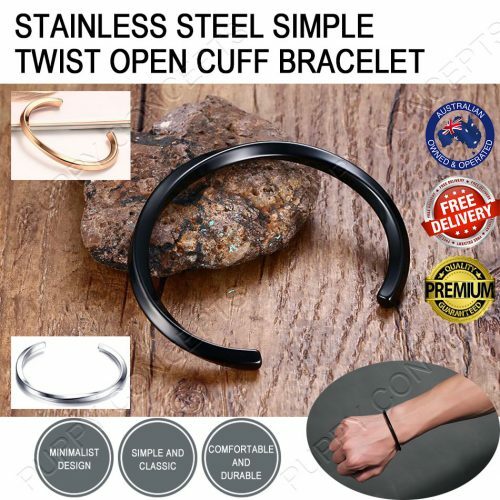 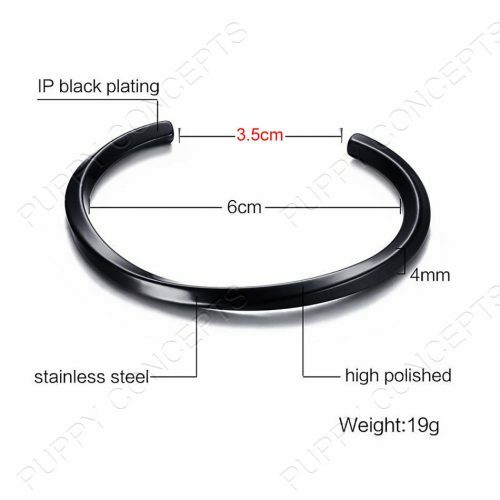 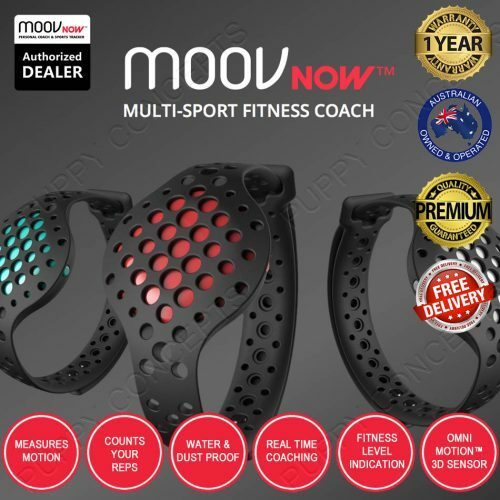 Ideal use for Mountaineering, Hiking, Camping, Traveling, Skiing, Rock Climbing, Running, Exercising, and other Sports Activities. 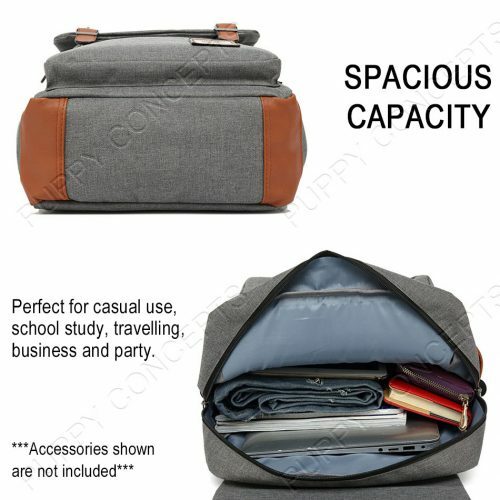 Backpack does not include accessories (iPad, camera, etc.) 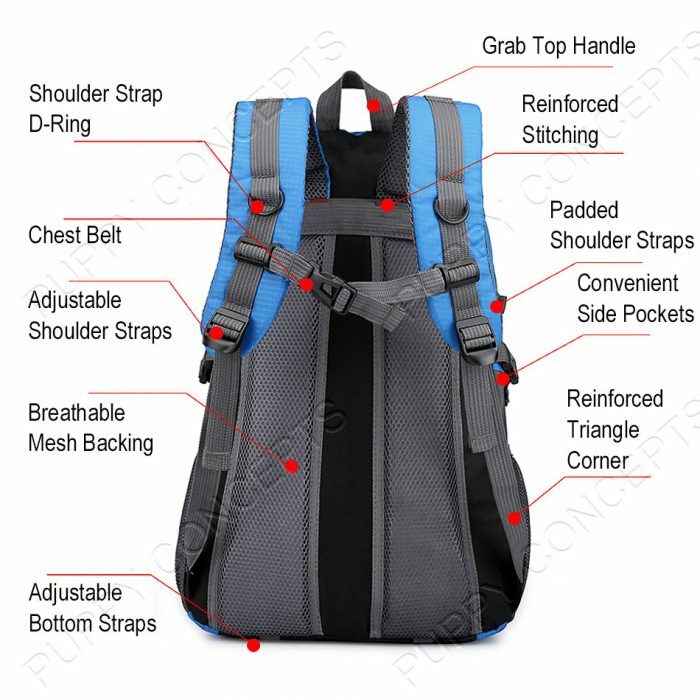 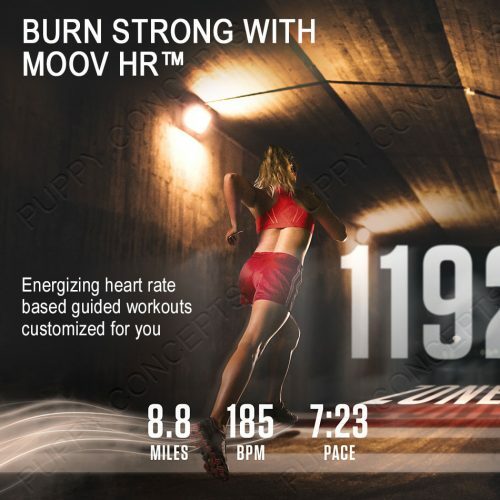 shown in the photo.